Request for help: Please share this post and then tag at least 2 blogging buddies to come and join in the fun. Ends: September 21, 2018, 8:00 pm PDT (Pacific Daylight Time). Add a link of a POST by hitting the Blue “Add your link” button at the end of this post. We have walked our paths for a long time and have a lot to offer. Come and reveal your artistic vision. We do need your support and help to grow! Please showcase your posts via the Blue “Add your link” button. I am sure it will be highly appreciated by all the other MEMBERS if you can check out their links and leave them a comment. If not already, and you care to be notified each week of the new Link up, please follow me at EsmeSalon, then you will always be the first to receive the email notification when the doors open on a Monday at 02:00 am PDT! Last but not least, I will be extremely grateful if you see your way open to link back (your post) to each Weekly Senior Salon Post. I’ve just this second hit the publish button on my latest post, so thought I’d get in here first! I think you’ve made an effective argument for bloggers to dress in leopard prints–at least when we are at our keyboards. Hi Esme, I can relate t the sitting 8hrs at the keyboard, so I too am a BLOGGER. 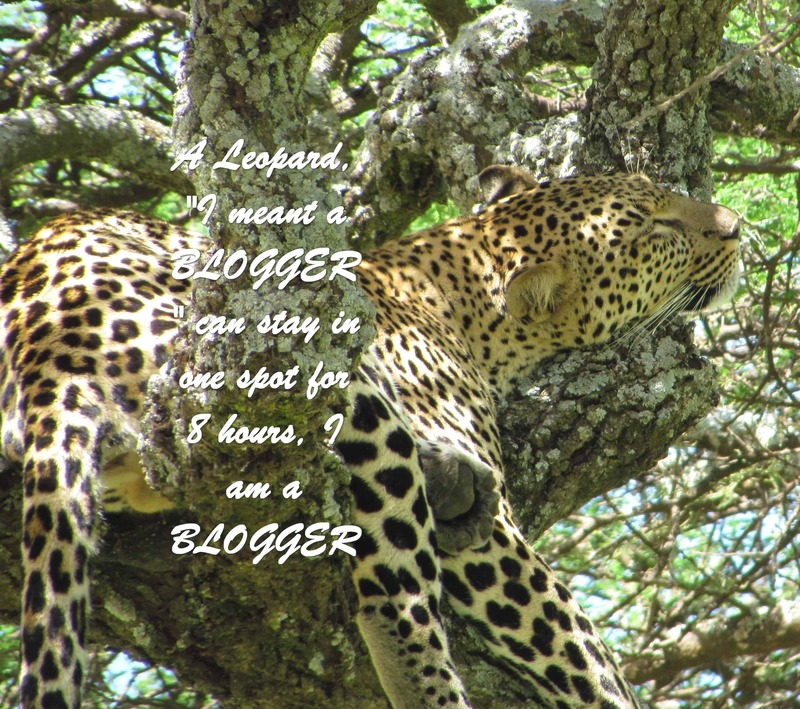 But I’ll pass on wearing the leopard print – thanks anyway 🙂 I have shared this post and linked my latest post to it as well. Thanks for sharing x2. I still have to read all the posts. Being out of town I hope to getthrough them all.